In Stock - Order before 4pm for same day dispatchWant it on Wednesday 24 April? 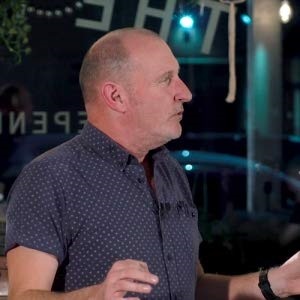 Mixing true stories of people whose lives have been changed and reflections on evangelism, Andy Hawthorne seeks to fuel a renewed passion for mission where you are. Want to actively impact your community? Here I Am fills readers with a passion for God, personal holiness, and the renewal of the church and wider world. 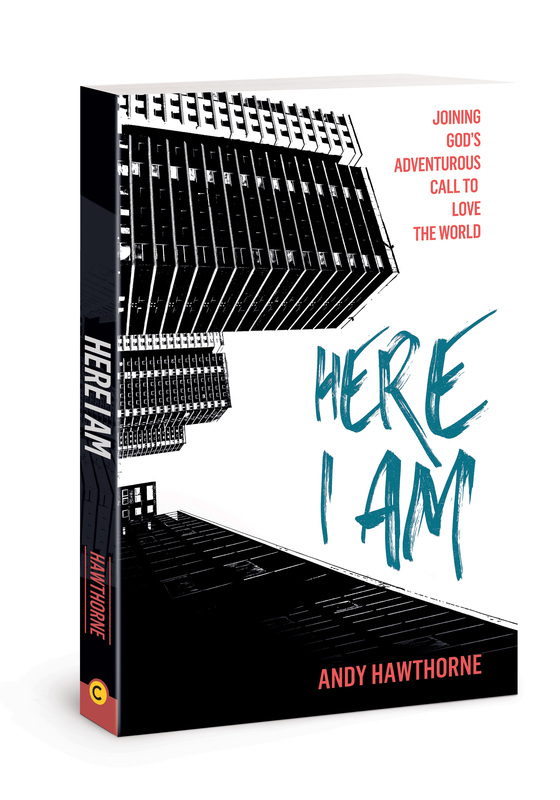 It captures the tension between the power of God's Word and that of personal stories, combining fresh teaching from Andy Hawthorne with first-hand testimonies from people transformed by Jesus Christ. Equipped with relevant and thought-provoking discussion questions and a series of short videos for personal reflection or group discussion, this resource provides an encouraging reminder of the impact the gospel can have. 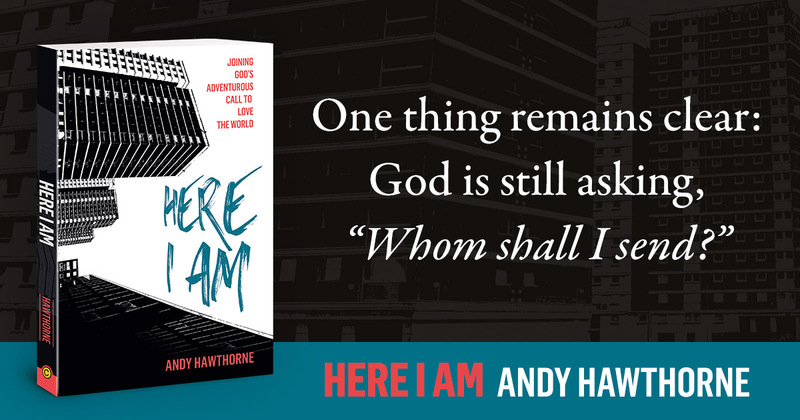 Here I Am by Andy Hawthorne was published by David C Cook in February 2019 and is our 1493rd best seller. The ISBN for Here I Am is 9780830776535. Be the first to review Here I Am! Got a question? No problem! Just click here to ask us about Here I Am. Click here to read a sample from this book. Adobe Acrobat Reader is required to view this.